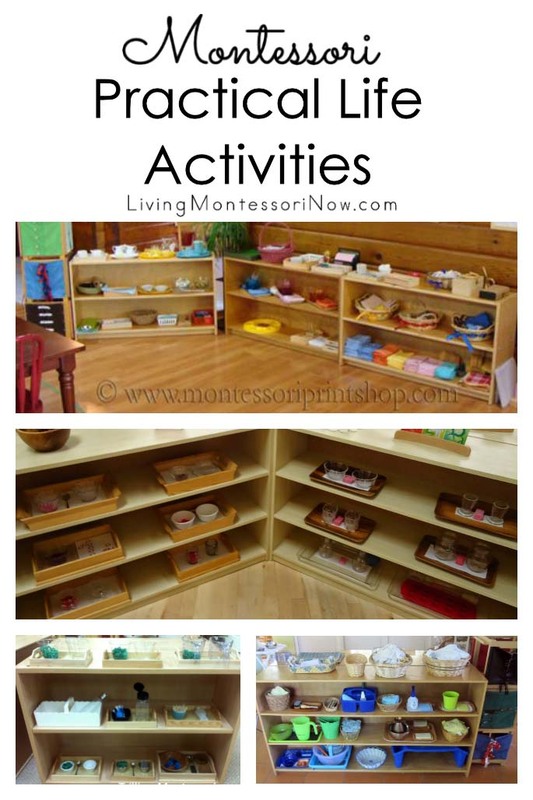 I love the Montessori sensorial materials. 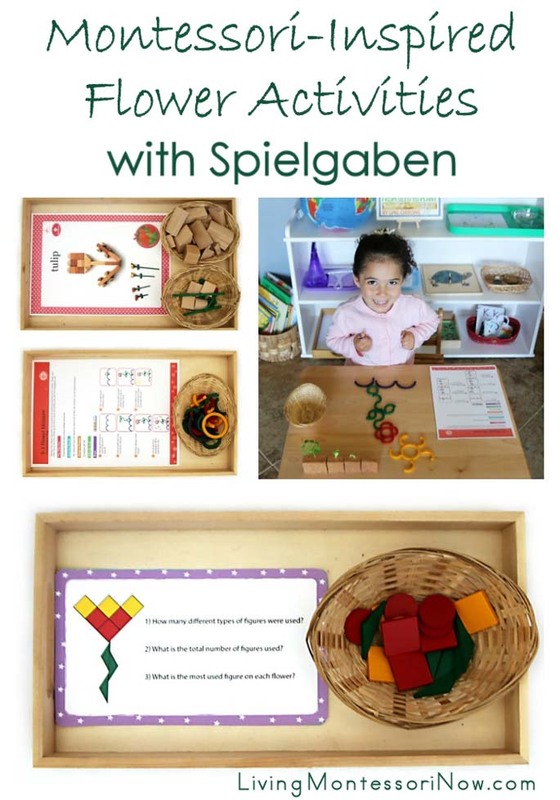 I also love Spielgaben educational toys. 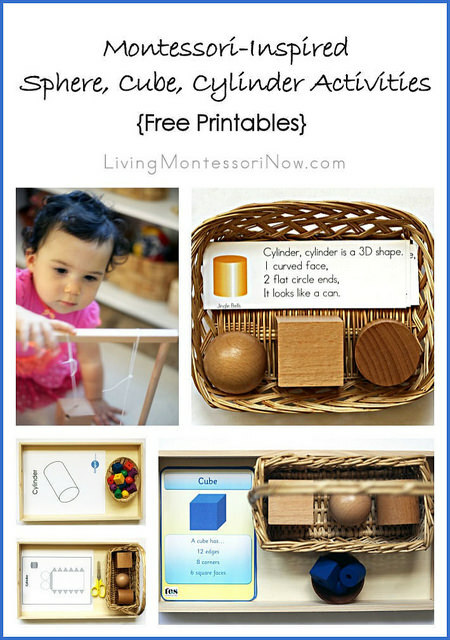 I combined the two today for some cube-building activities that will help preschoolers through children in early elementary get a greater understanding of cubes. 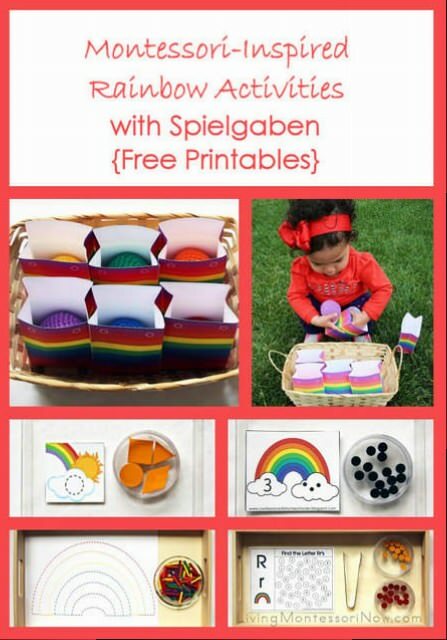 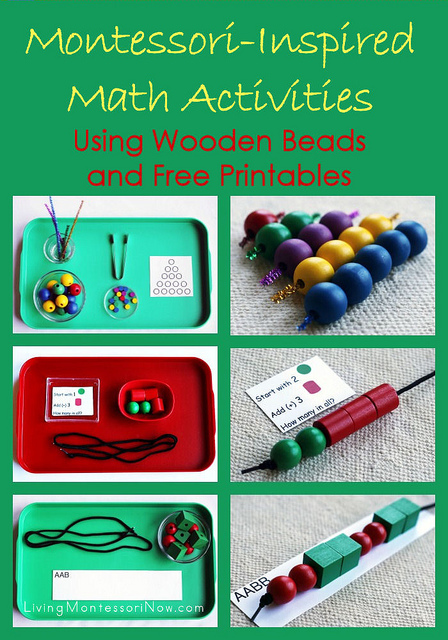 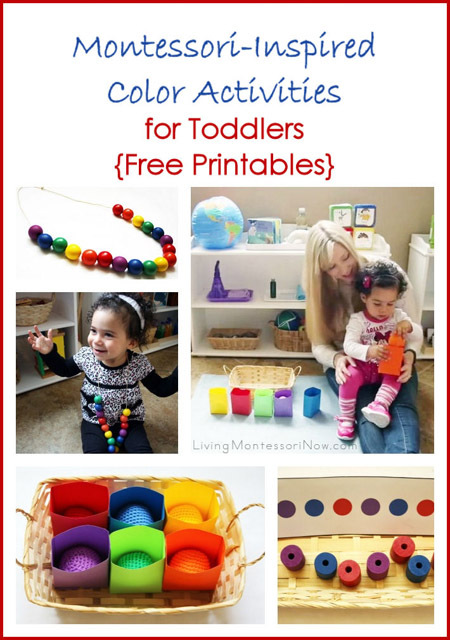 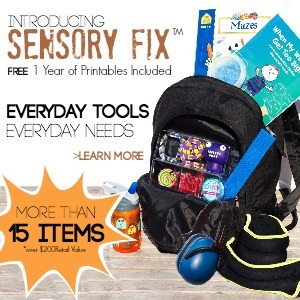 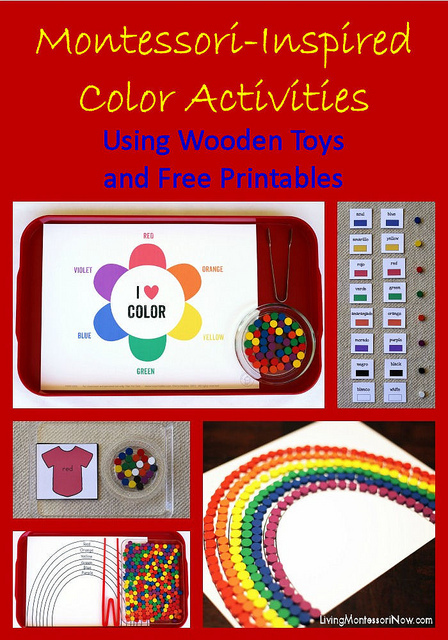 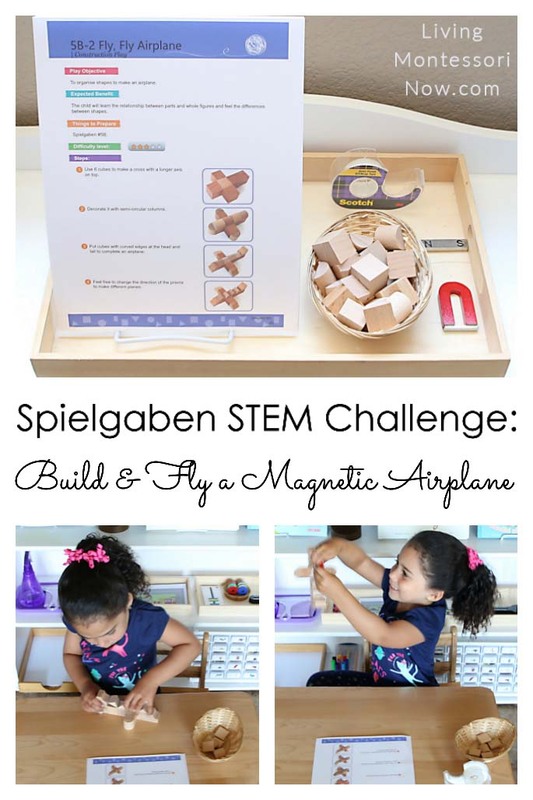 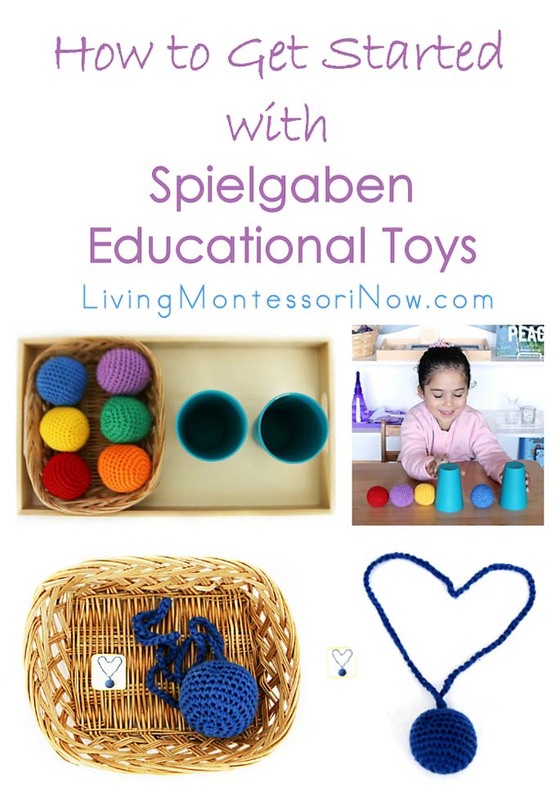 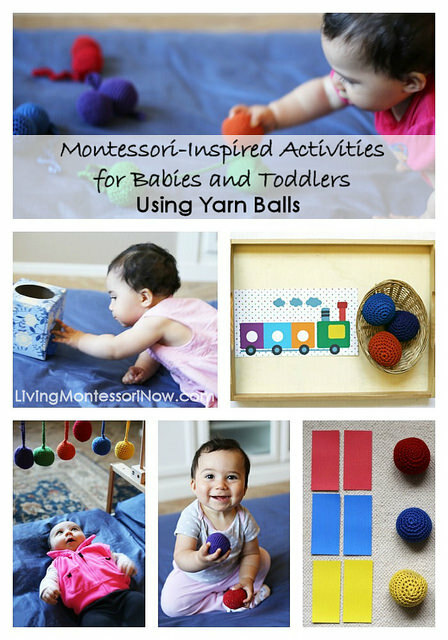 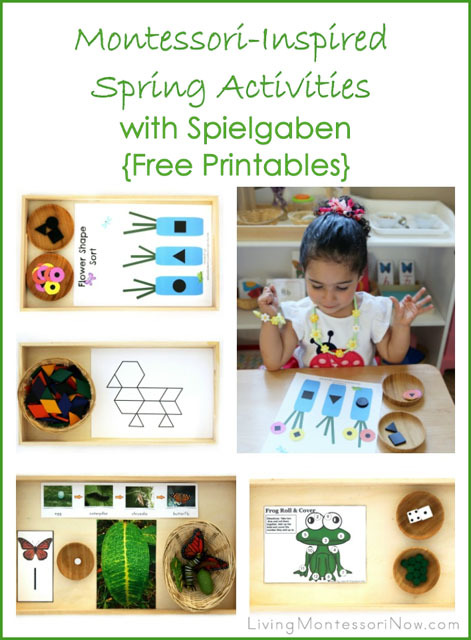 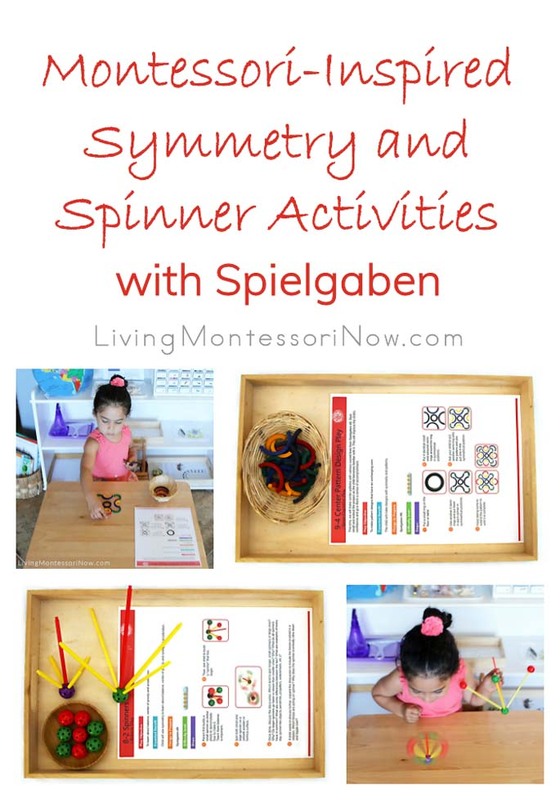 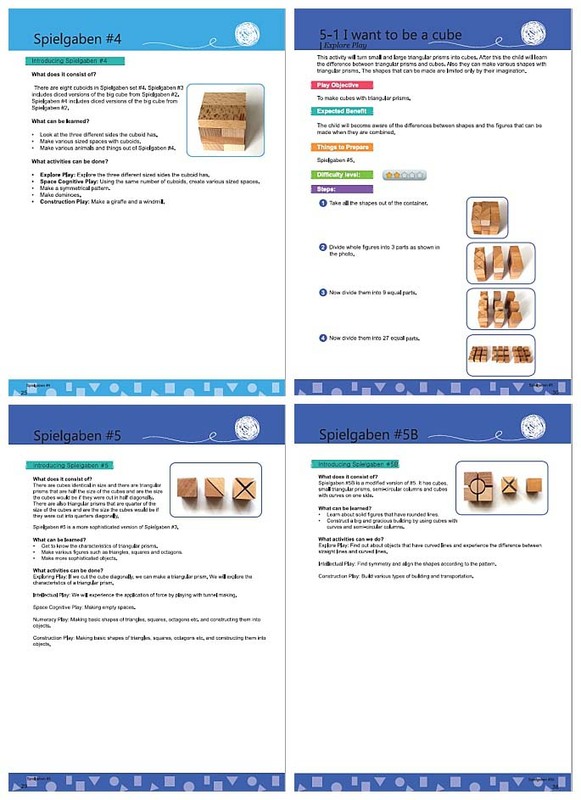 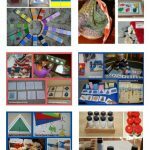 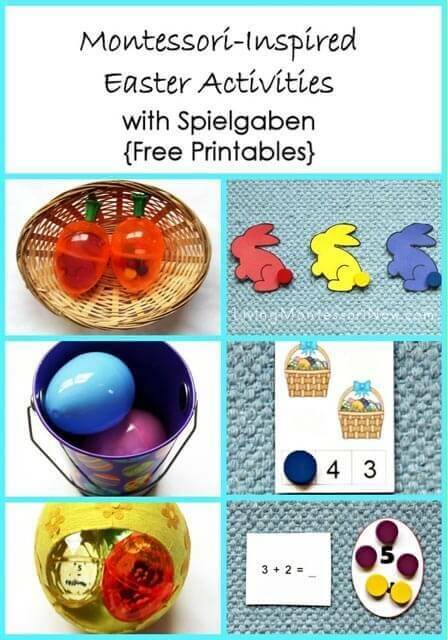 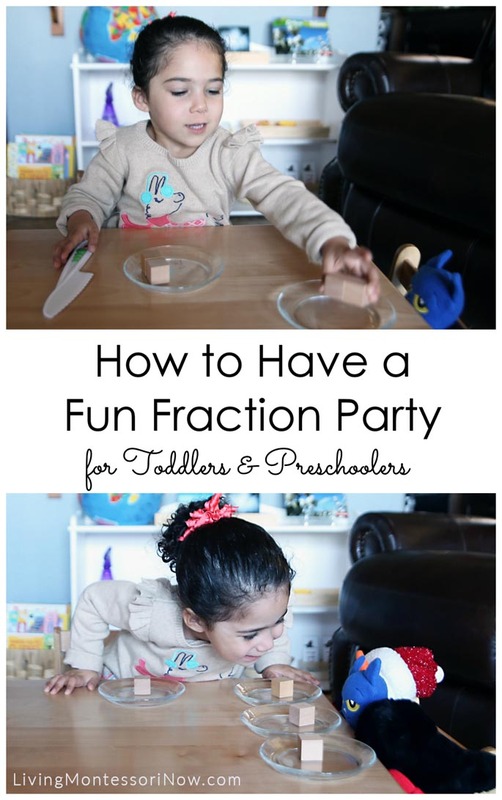 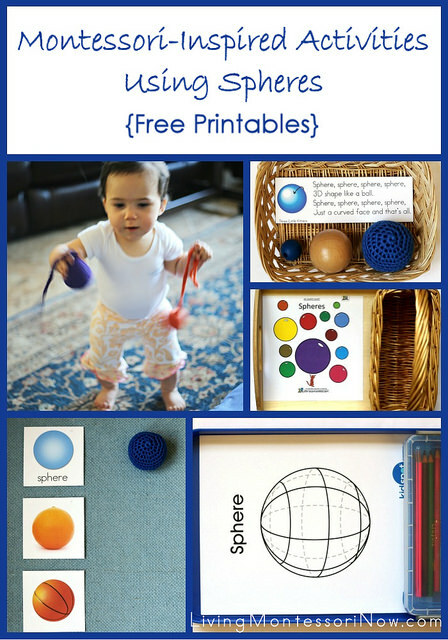 Previously, I had published a post on how to prepare Montessori sensorial extensions with Spielgaben educational toys. 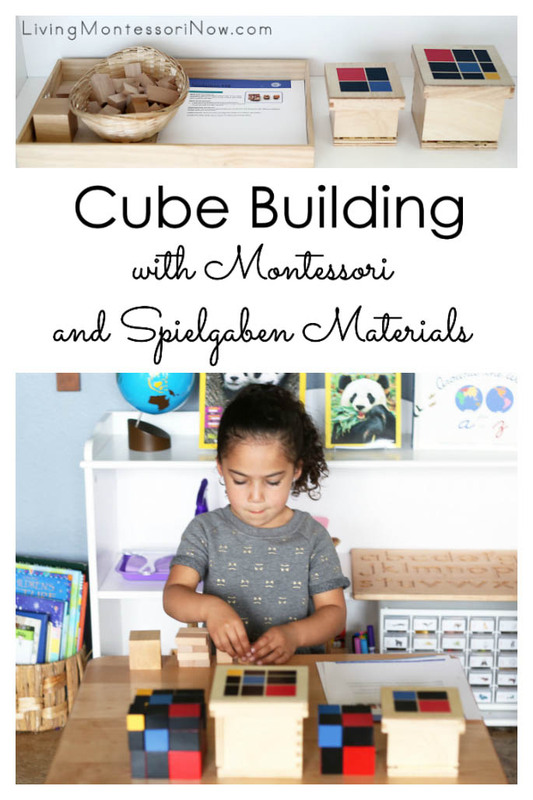 Today, I’m adding to the work I had done with cube building. 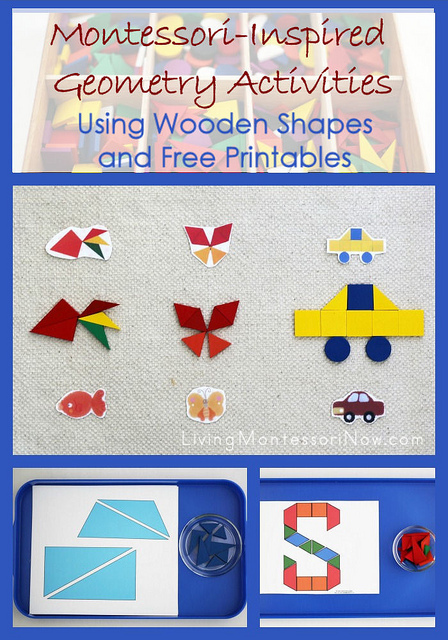 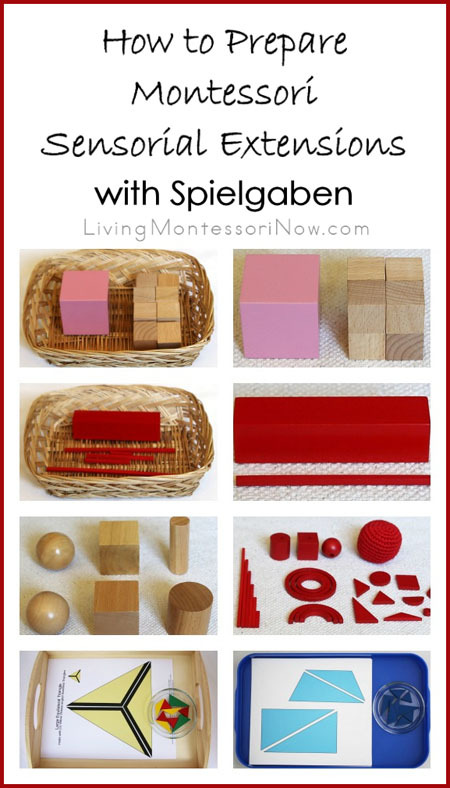 For this post, I used the wooden shapes from Spielgaben sets #4, 5, and 5B. 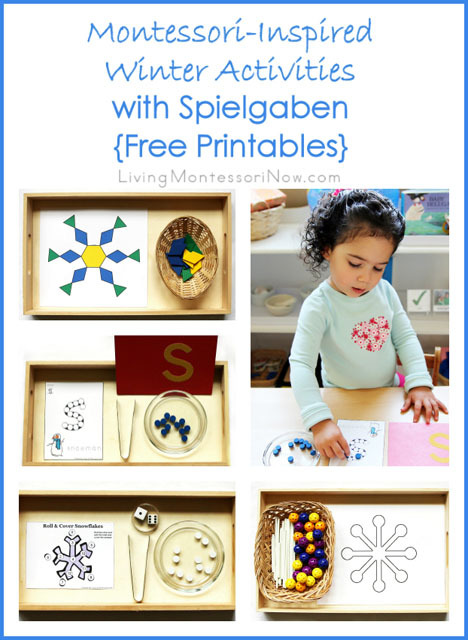 I used Spielgaben Play Guide 1 Worksheets #4, #5, #5-1, and #5B. 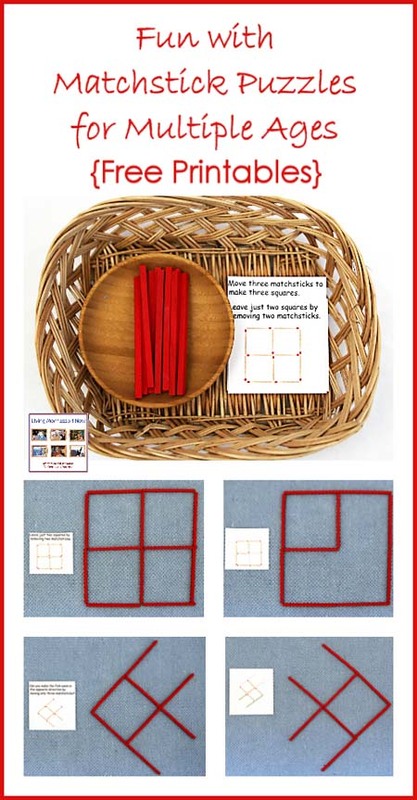 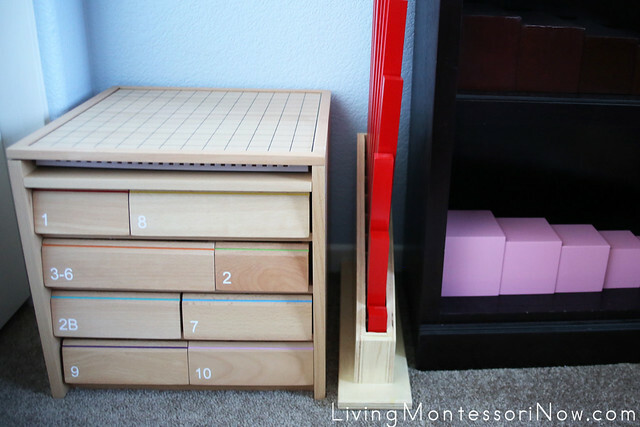 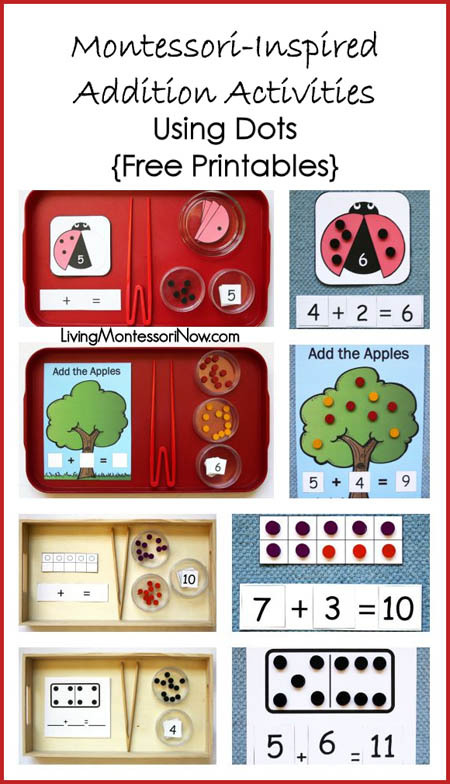 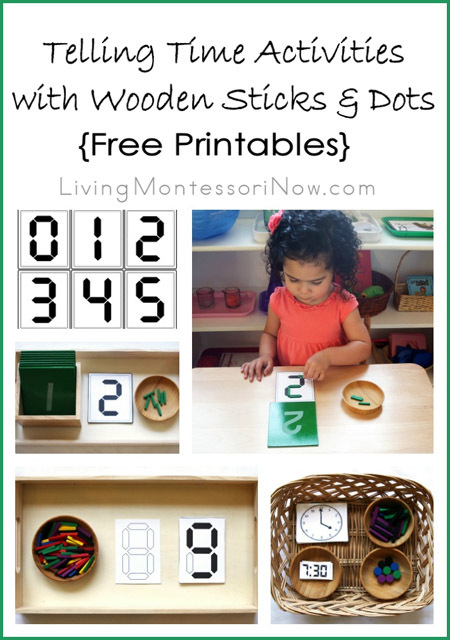 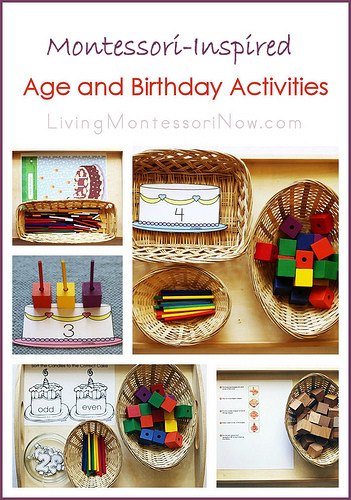 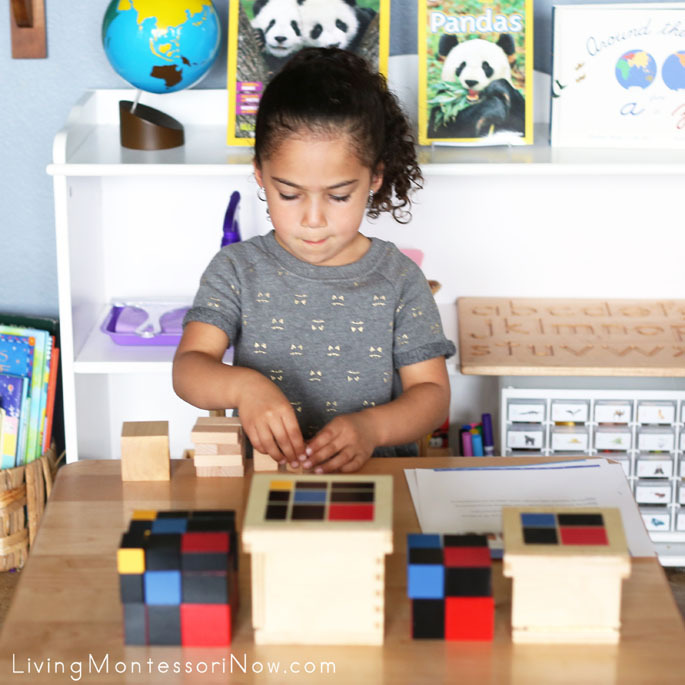 Montessori binomial and trinomial cubes (Mine are from Alison’s Montessori – Review.) 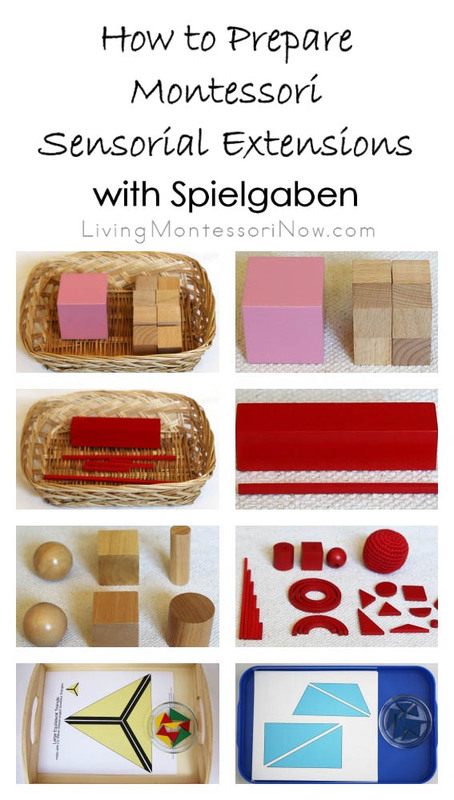 You could just use the Spielgaben cubes without the binomial and trinomial cubes. 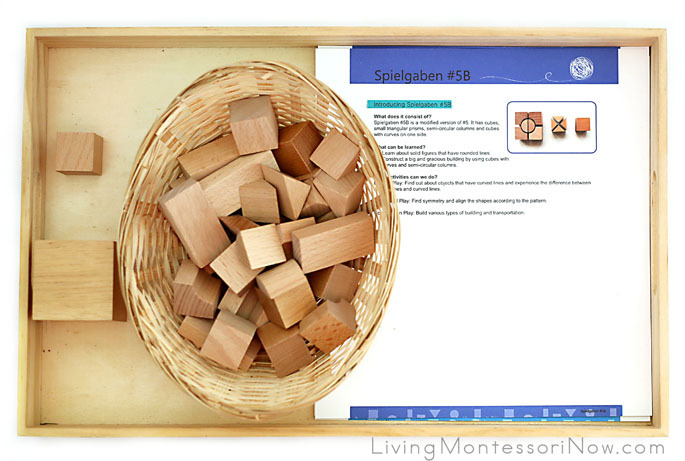 Cube from Montessori geometric solids (Mine is the natural wood version from Alison’s Montessori – Review.) 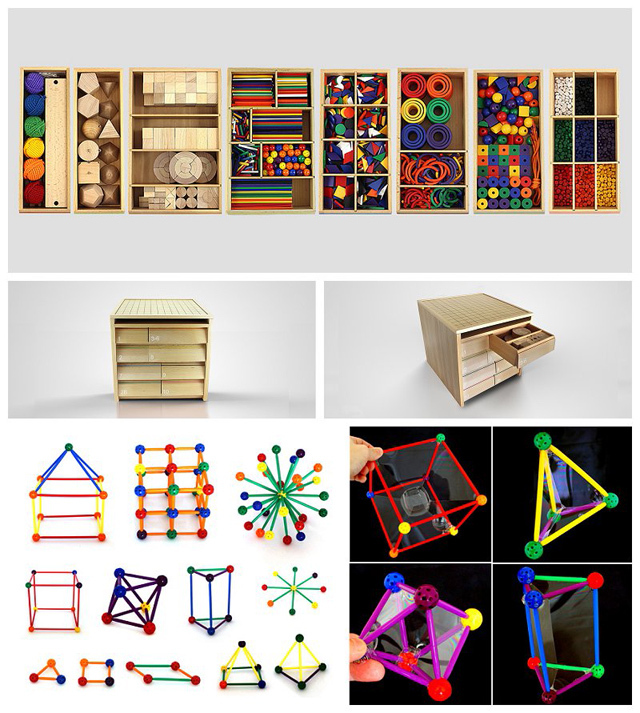 Again, this isn’t essential, but it’s a nice model for comparison. 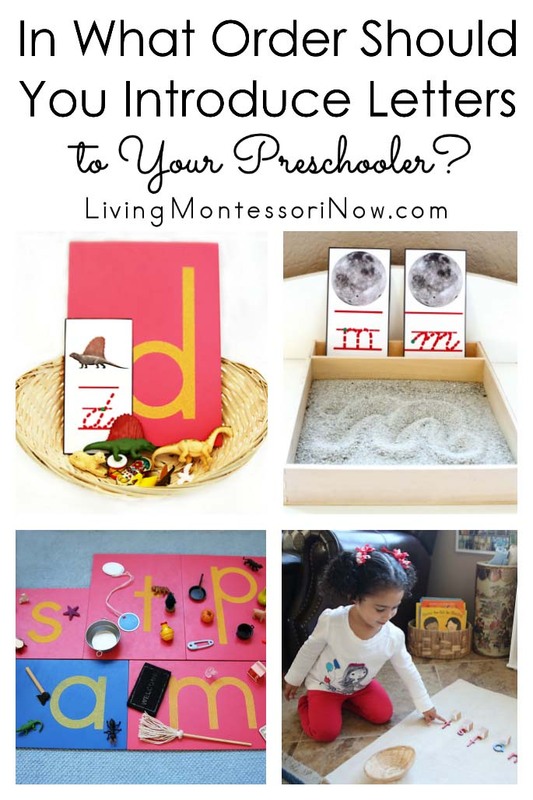 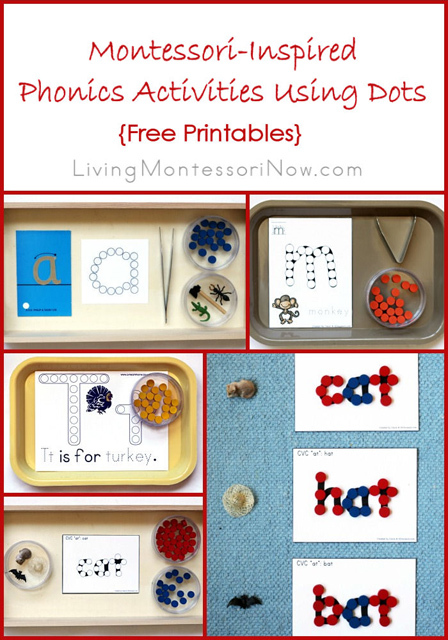 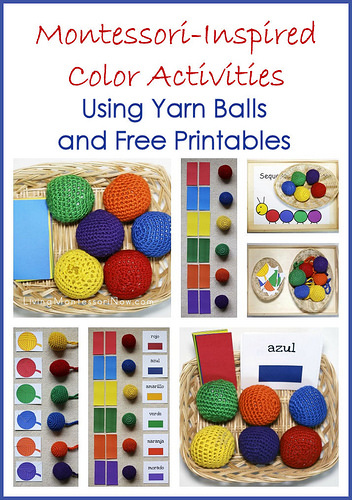 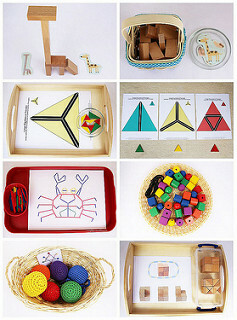 For preschoolers, I like to put the needed materials in a basket or tray. 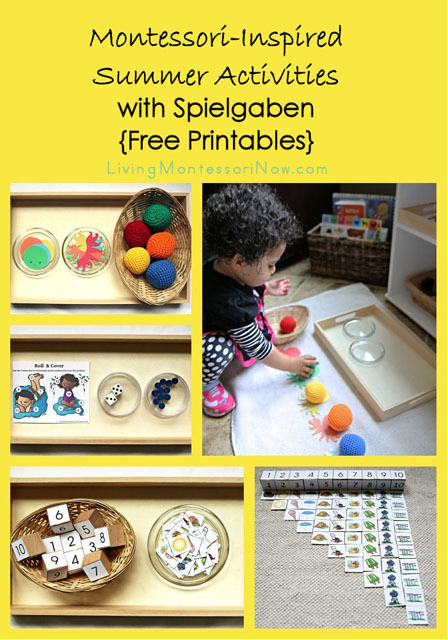 Older children can find the needed materials from the Spielgaben cabinet. 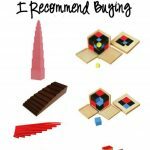 Zoey was very interested in each of the steps in the cube-building activity. 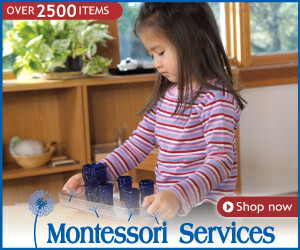 I love her expression of concentration! 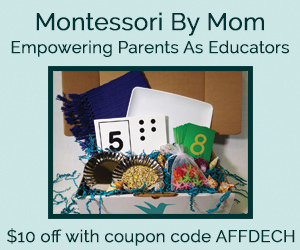 Special deal for my readers! 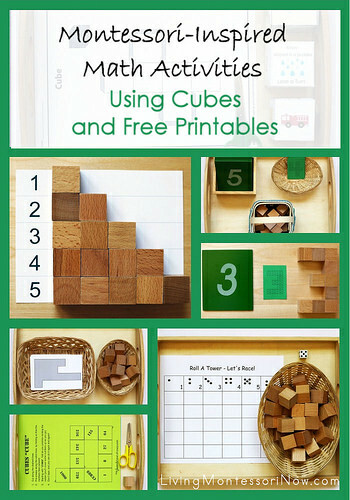 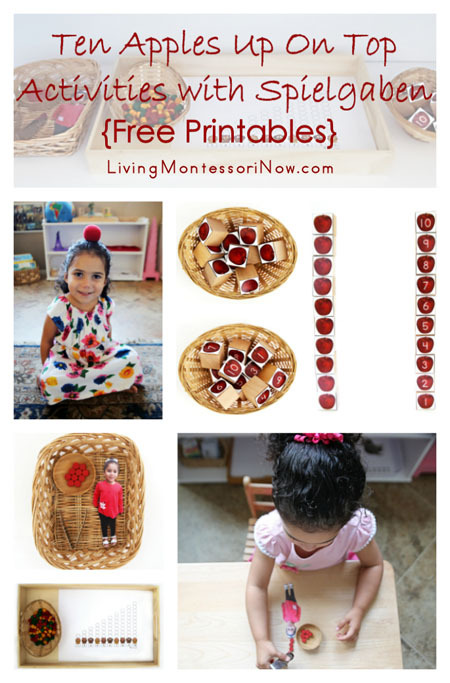 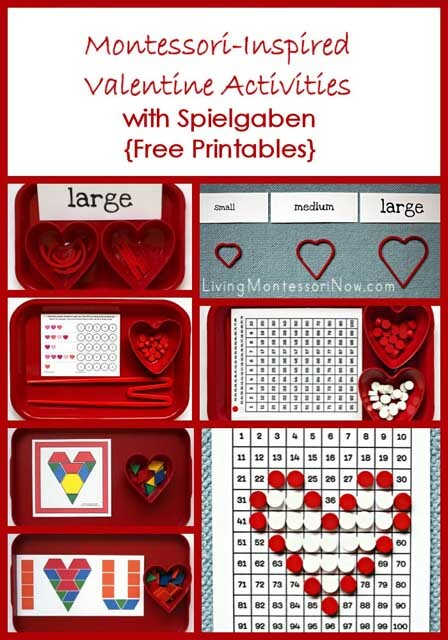 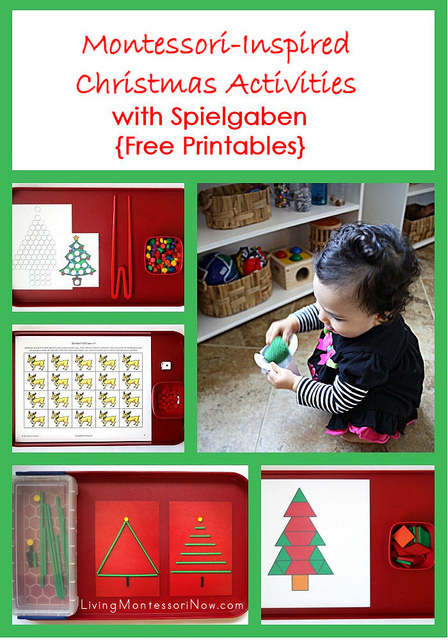 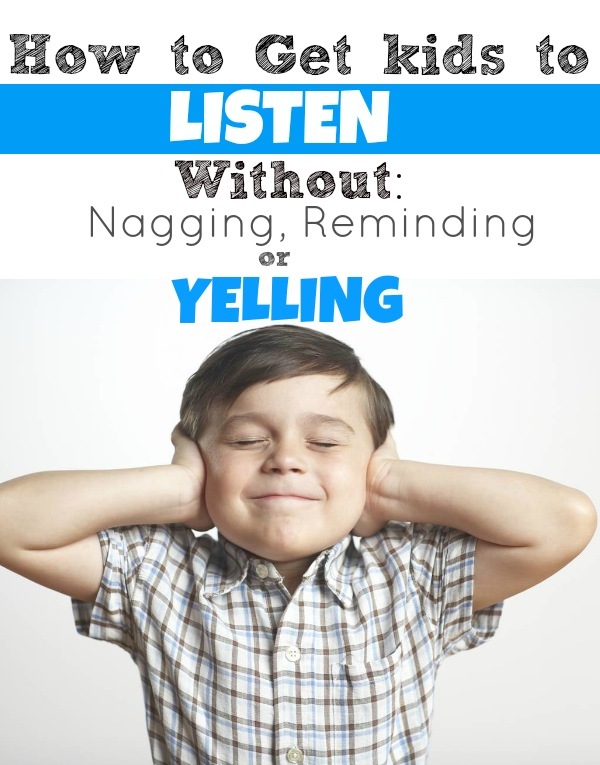 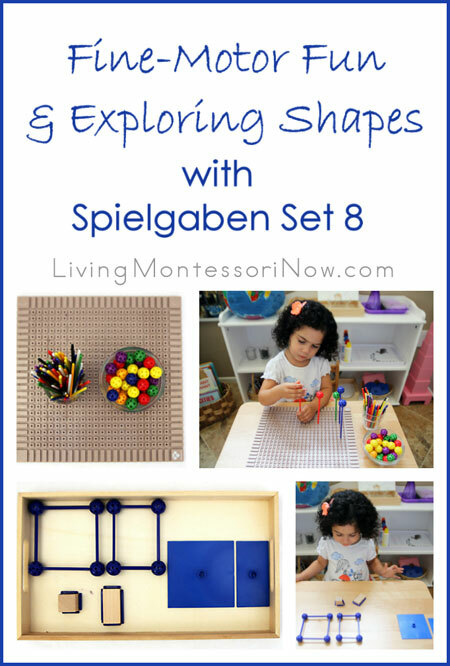 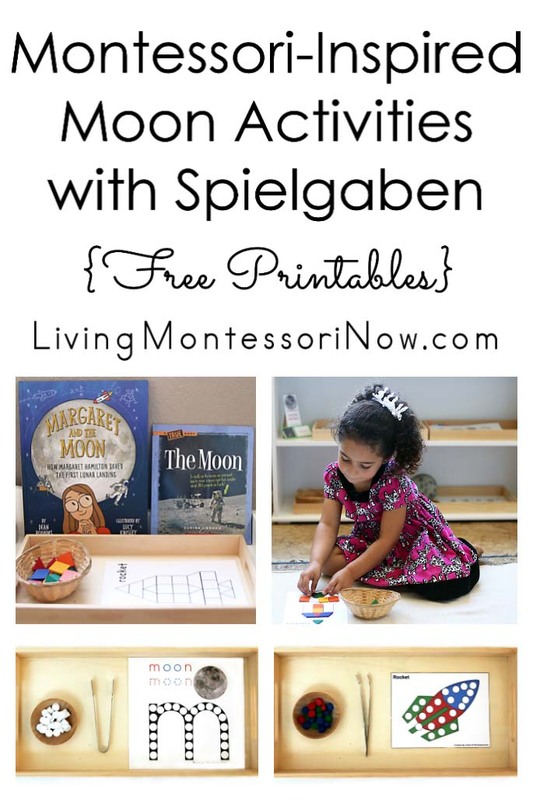 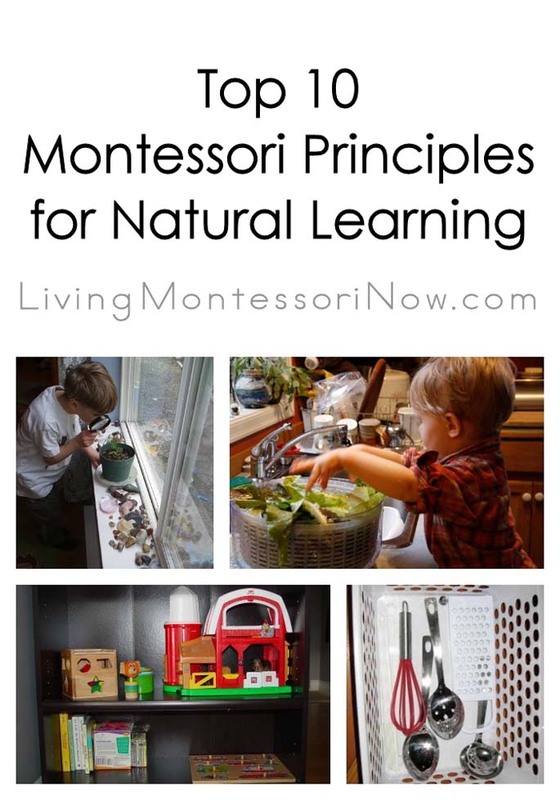 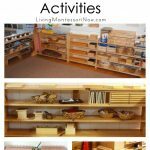 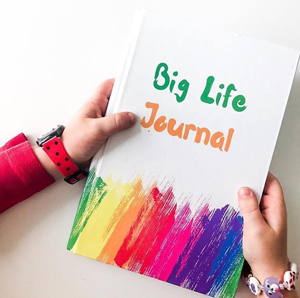 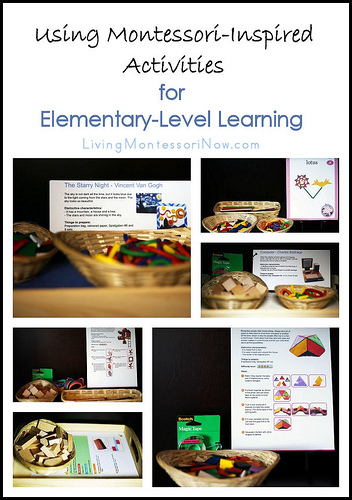 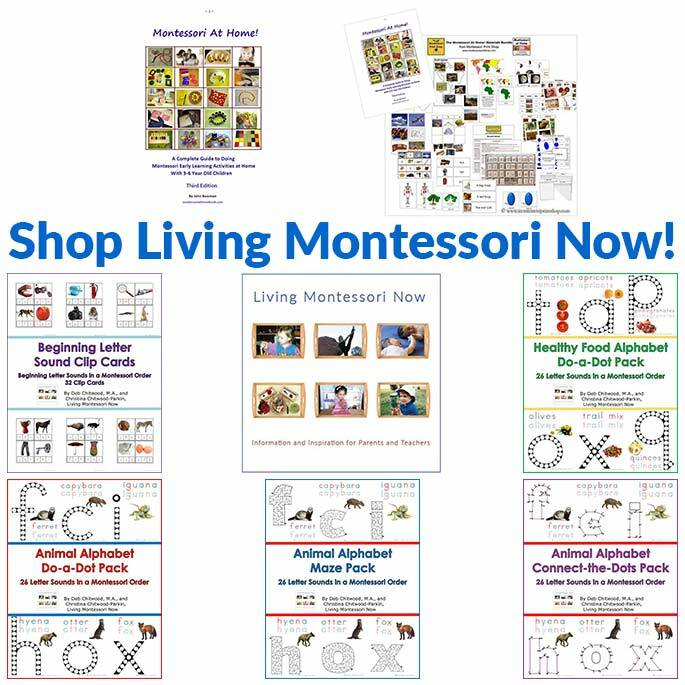 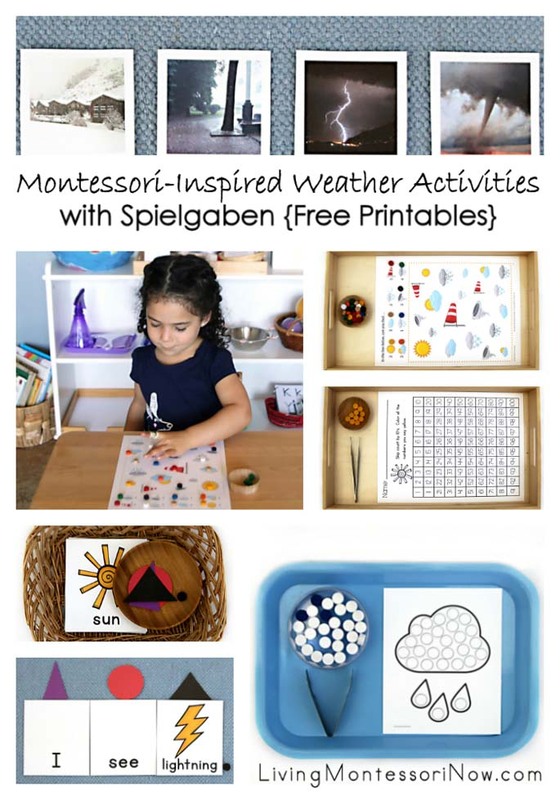 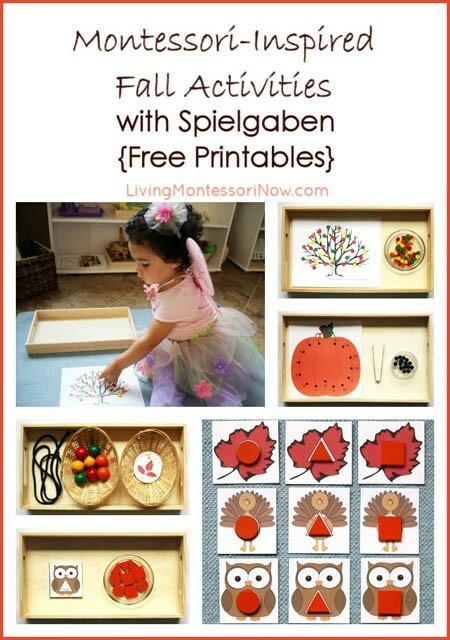 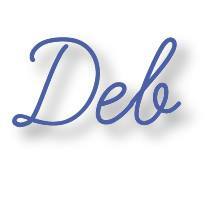 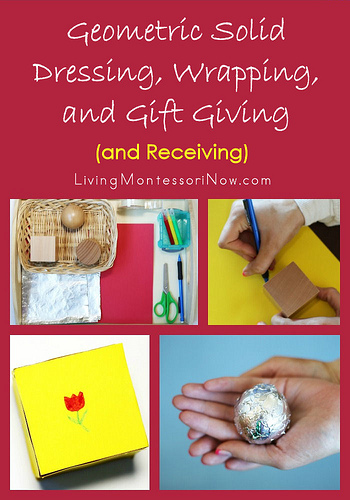 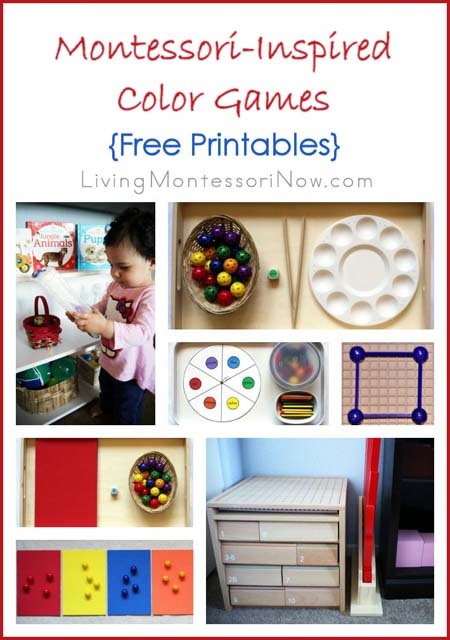 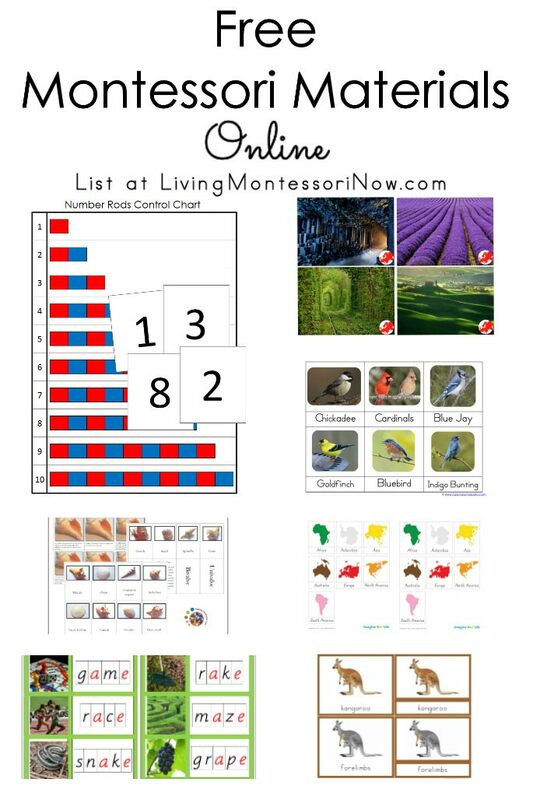 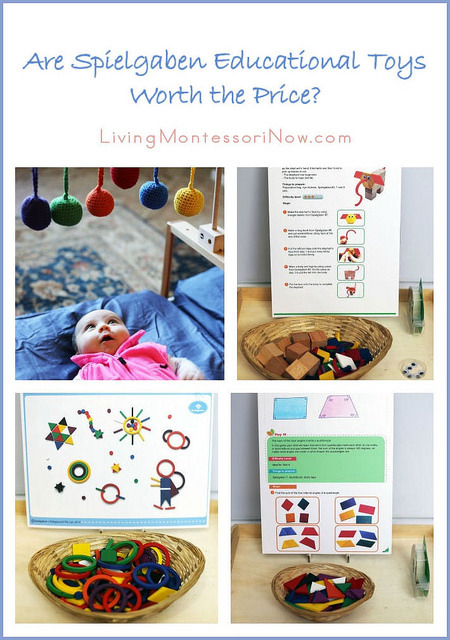 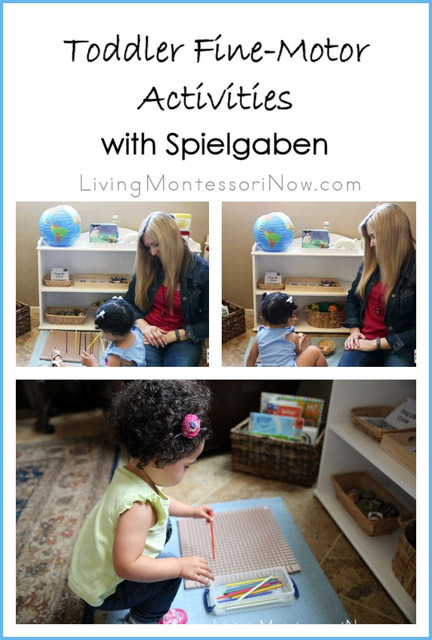 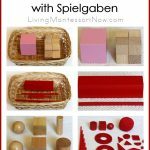 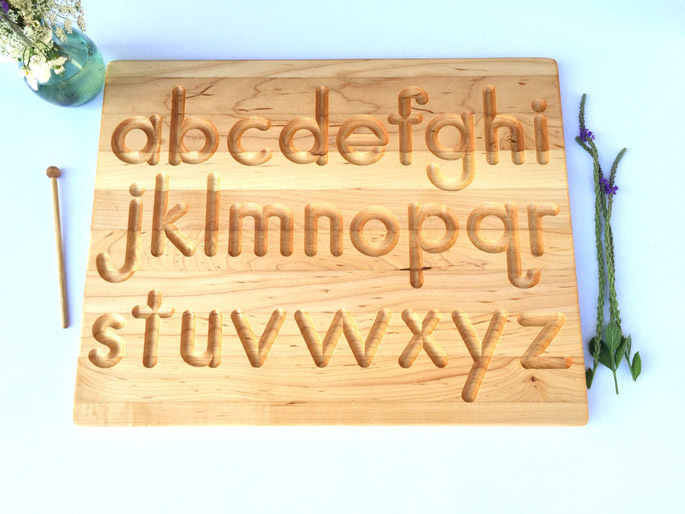 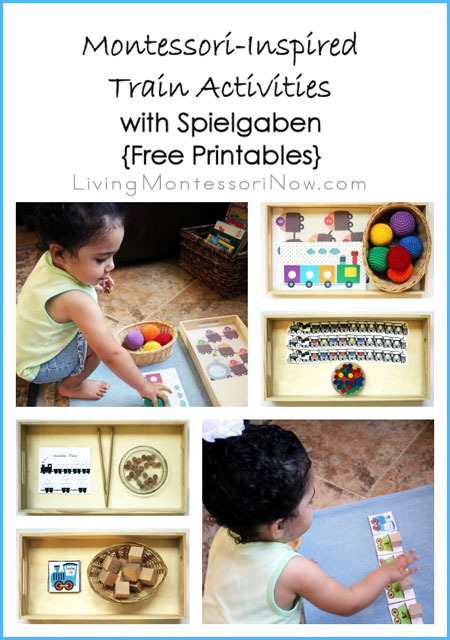 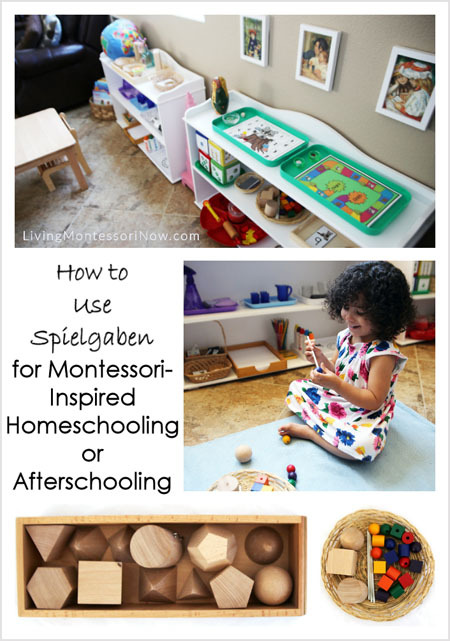 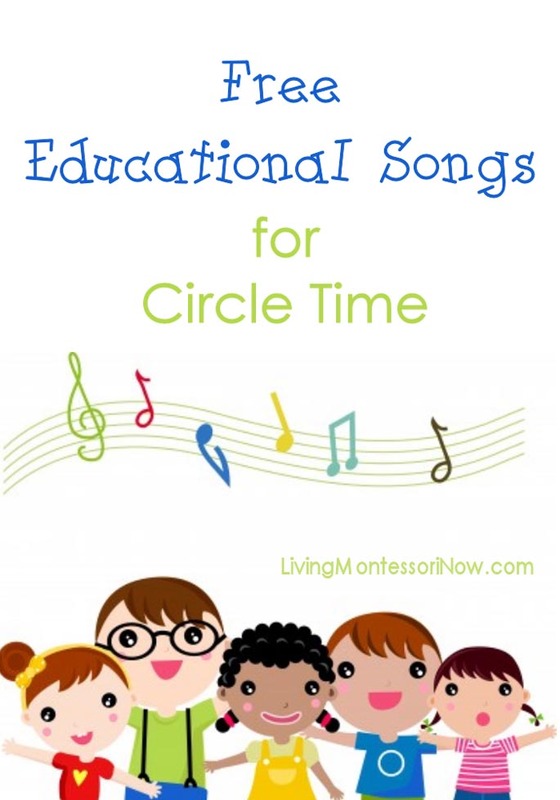 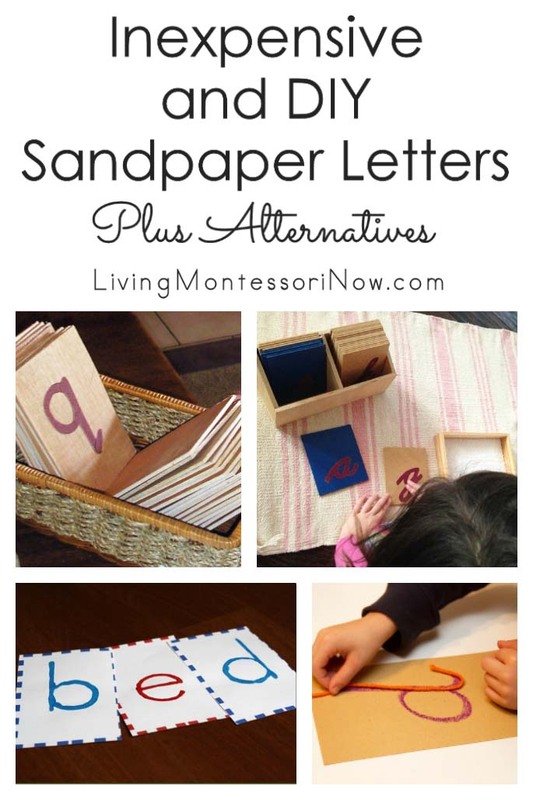 Spielgaben offers an extra 10% discount to my blog readers if you mention Living Montessori Now. 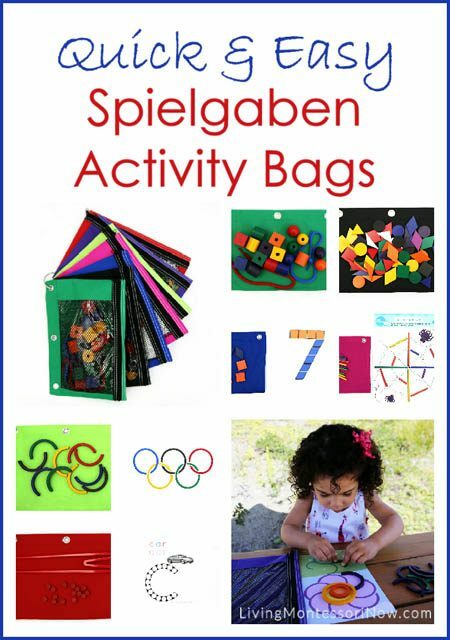 Not only that, Spielgaben will also offer LayBy Payment Plan if you do not need the product right away. 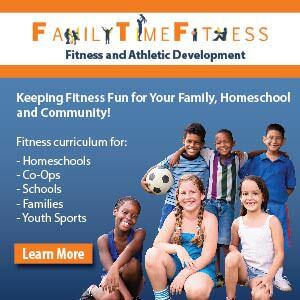 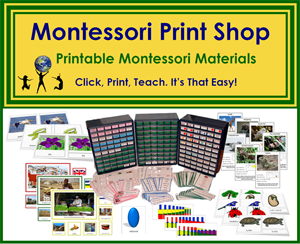 You can make 3 monthly payments, and your order will be shipped as soon as the final payment is made. 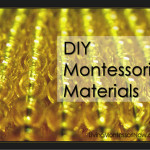 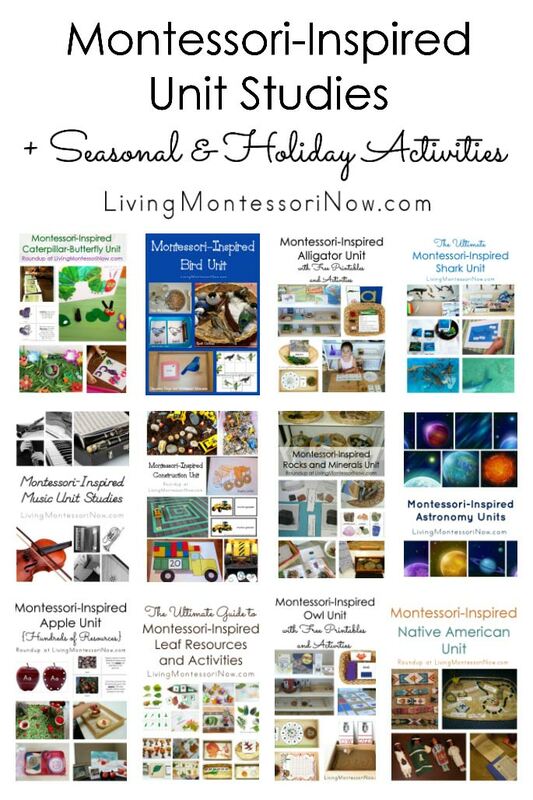 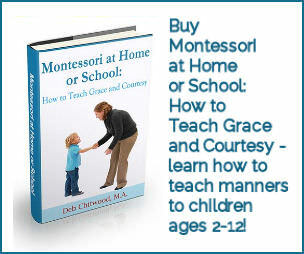 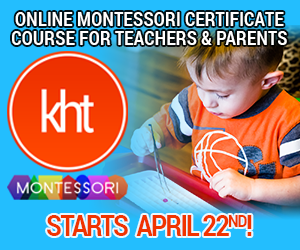 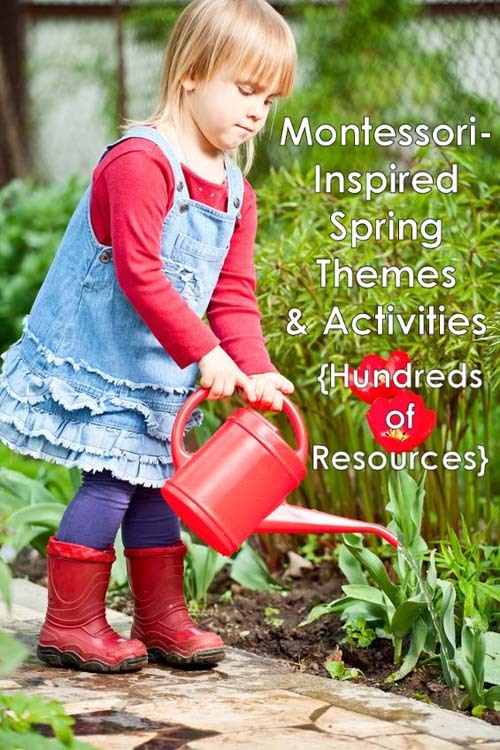 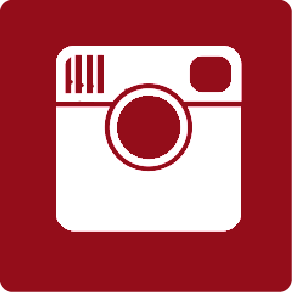 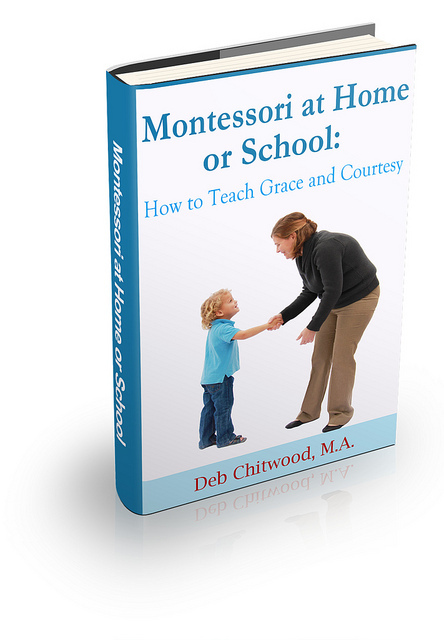 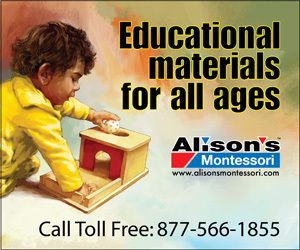 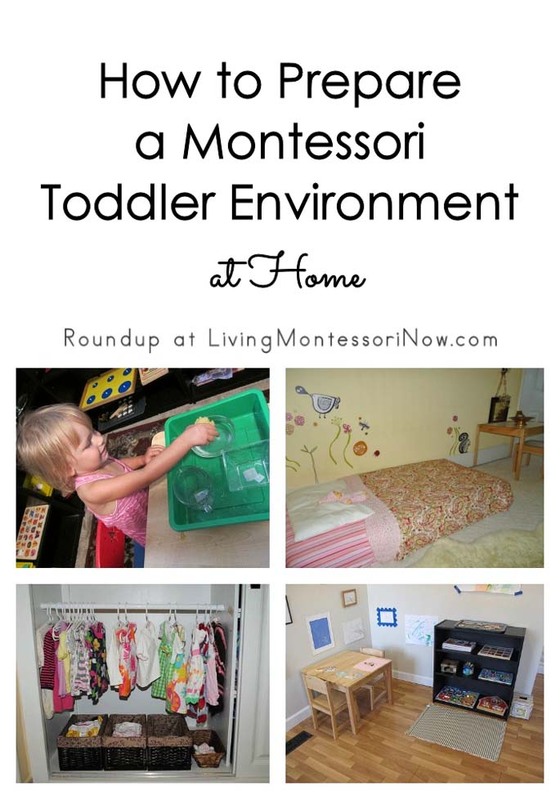 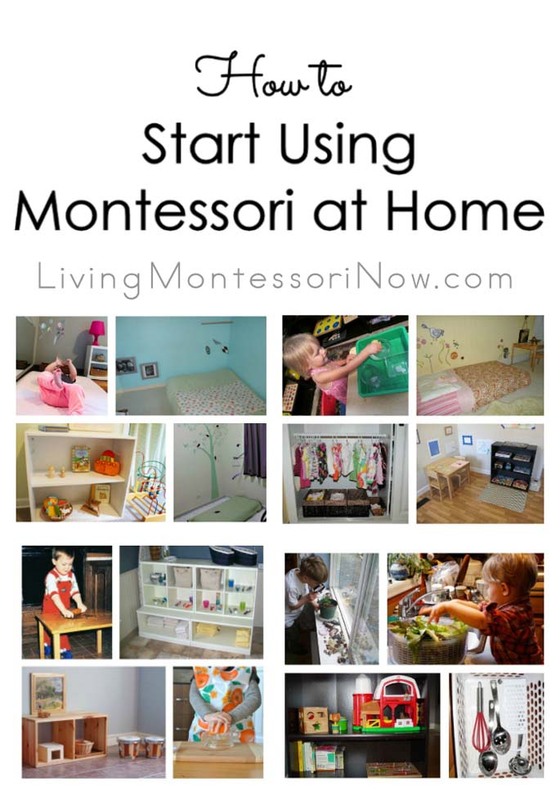 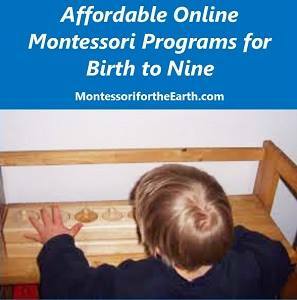 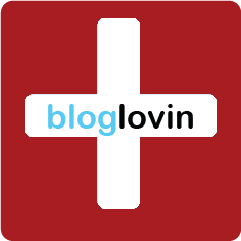 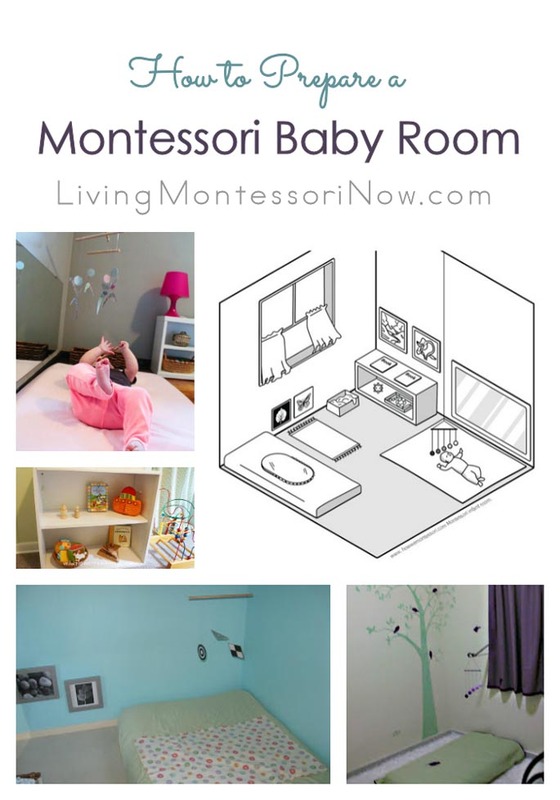 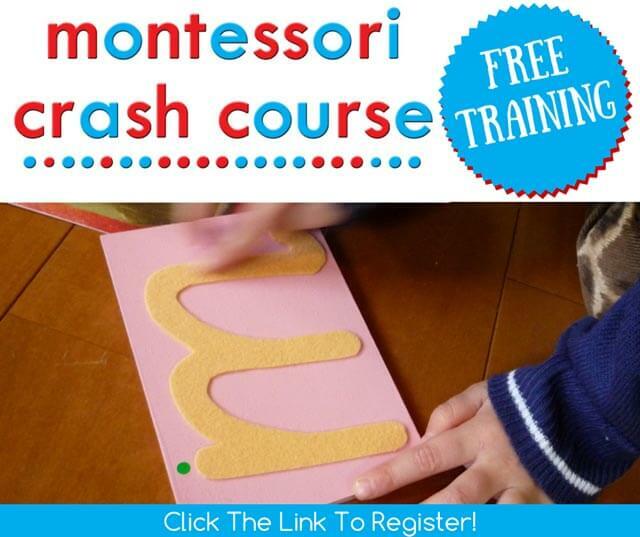 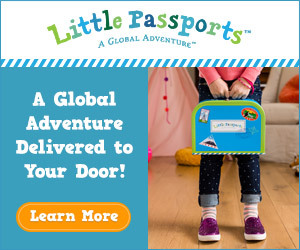 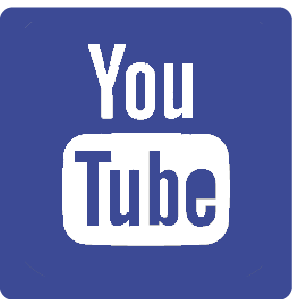 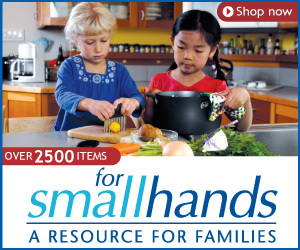 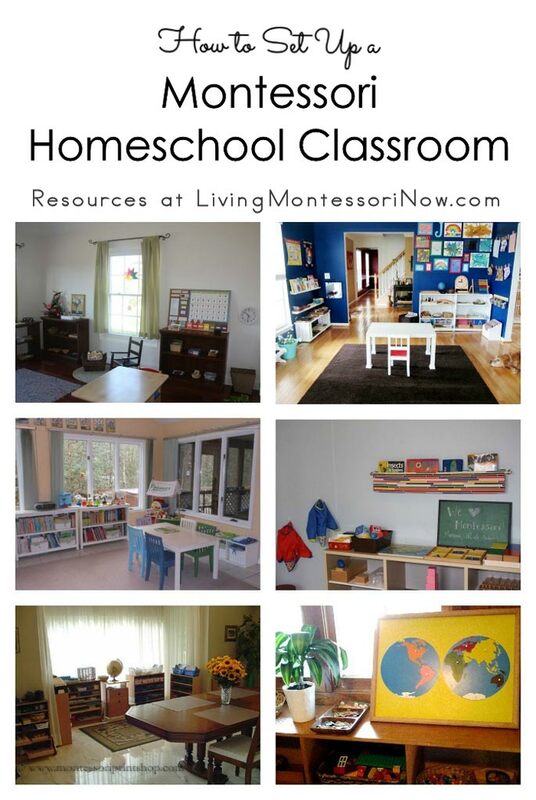 All you need to do to claim the discount is send an email to [email protected] mentioning Living Montessori Now blog.